Please note that if you got to this site from www.sandhillracing.com, that site no longer exists. Phil and Renee teach at Carnegie State Park. Learn Dirt Bikes is a part of P&R Sports. Phil & Renee Anderson started P&R Sports in 1999, producing mountain bike and motorcycle events in the San Francisco Bay Area. In 2004, the Motorcycle Safety Foundation (MSF) Dirt Bike Course was added to the business. We teach at Carnegie State Park in the Tracy/Livermore area. Our classes are small. We don't teach more than 4 students at a time, for more personal and individualized attention. We have loaner dirt bikes, plus helmets and other safety equipment.  Please check out the rest of this website for more information. Phil Anderson:Our coach is Phil Anderson. He has been riding motorcycles "since before I was born", as he tells his students. His dad taught him to ride at the age of seven. Phil became a very good rider at a young age. 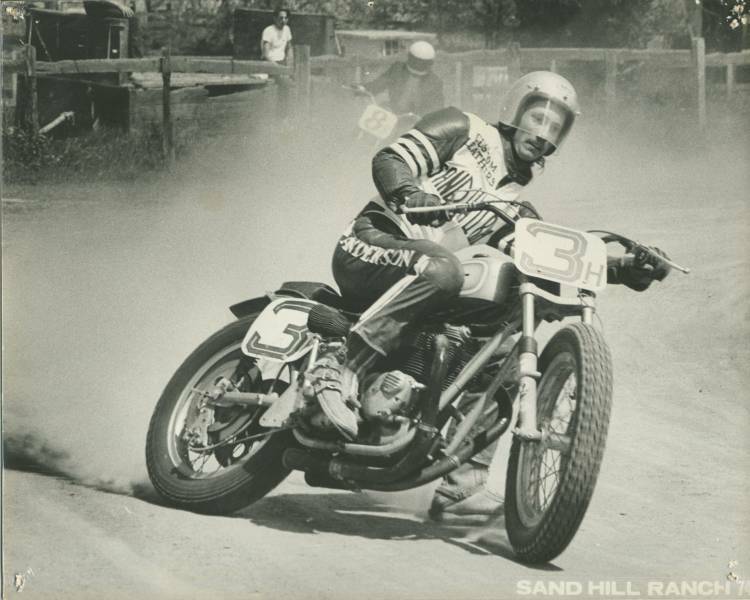 He raced Flat Track where, at the age of 17, he became AMA District 36 Black Plate #2.Phil's father started Sand Hill Ranch Motorcycle Park in 1973, and Phil dialed back his racing career to help the family motorcycle business grow. He has taught, mentored, and coached many riders throughout his life, but becoming a Certified MSF Instructor has Phil doing what he loves most. He is great with kids and patient with everyone. So far he has taught over 1000 students through the MSF. Sand Hill Ranch no longer exists. Renee Anderson:Renee is the owner and CEO of P&R Sports. She handles all of the administrative duties, including scheduling the classes. During the lessons she assists the coach and the students. Learn Dirt Bikes is the name of our website. We teach the Motorcycle Safety Foundation MSF dirt bike safety course at Carnegie SVRA between Livermore and Tracy, CA..